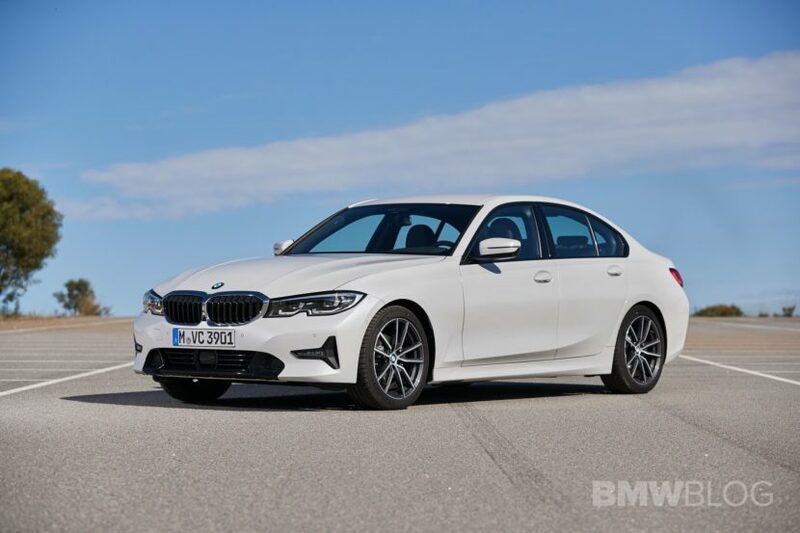 It was only a matter of time before comparison tests started to roll out featuring the new G20-gen BMW 3 Series. Being that the 3 Series is BMW’s most important car and it competes in one of the toughest automotive segments in the market, it’s only natural to want to see how the newest one handles its competition. In this new comparison test from Auto Express, they pit the all-new 3er up against the Mercedes-Benz C-Class and Jaguar XE. This is a good test because it compares the 3er to its closest rival, the C-Class, and one of the handling benchmarks in the segment, the Jaguar XE. We only wish an Alfa Romeo Giulia was available for a test, as that was truly the best handling car in the segment. Unless the new 3er can take it down, of course. In this test, the specific cars in question are as follows: BMW 320d M Sport, Mercedes-Benz C220d AMG Line and the Jaguar 20d R Sport. So all three cars have four-cylinder diesel engines, automatic gearboxes and rear-wheel drive, making it as fair as possible. 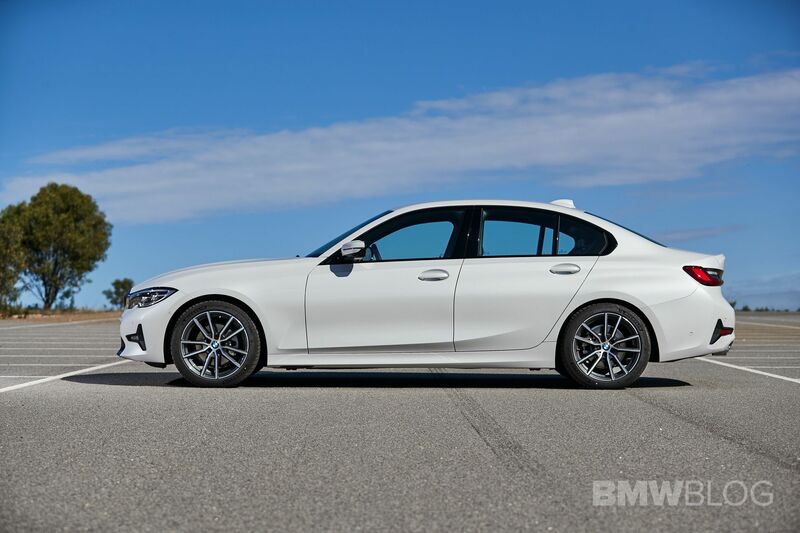 So how did the new 3 Series compare to some of its toughest competition? Well, to be brief, it beat them both. It wasn’t the absolute quickest car of the test, with the C-Class beating its 0-60 mph time by just one tenth of a second, but it was quicker most of the time, with the best in-gear acceleration. It’s also the best handling car of the bunch, which is a shocker because the XE is excellent to drive. The Jag was said to have slightly better steering but the Bavarian was the better dancer overall. It’s worth heading over to Auto Express to get the full breakdown of these three cars, as there’s a lot of info to unpack. 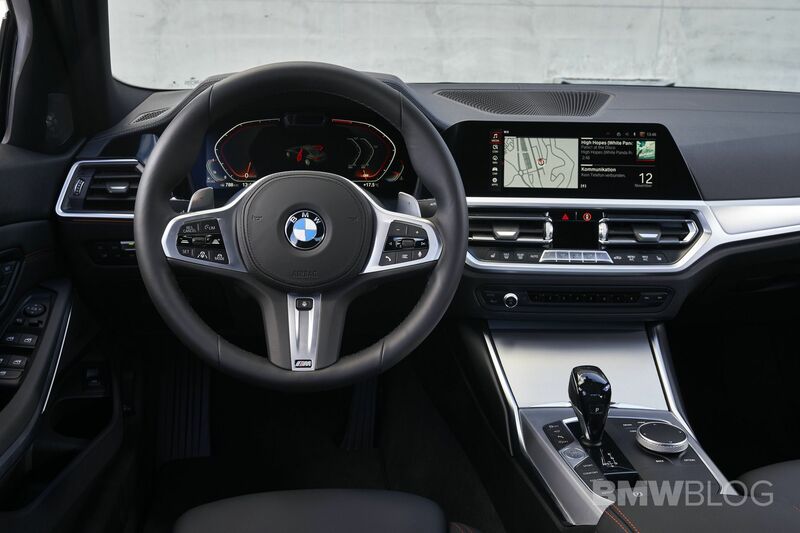 Still, it’s exciting to know that the BMW 3 Series is back to being the best in its class. At least for now. Let’s see what happens when it takes on the Italian.